One of the biggest games of recent time is achieving a great milestone on the revenue front as well. Yes, you heard it correct we are talking about the PUBG. As per the reports PUBG Mobile game's iOS revenue collections has surpassed its rival battle royale game Fortnite for the first time ever. “PUBG Mobile” is still going strong. On the week of Nov. 19, the smartphone iteration of the popular battle royale game saw a 166 percent jump in revenue, which allowed it to surpass “Fortnite” for the first time on iOS. According to research firm Sensor Tower's latest Store Intelligence data, estimated worldwide player spending across both the App Store and Google Play was up 2.7x last week in comparison to the previous seven days. 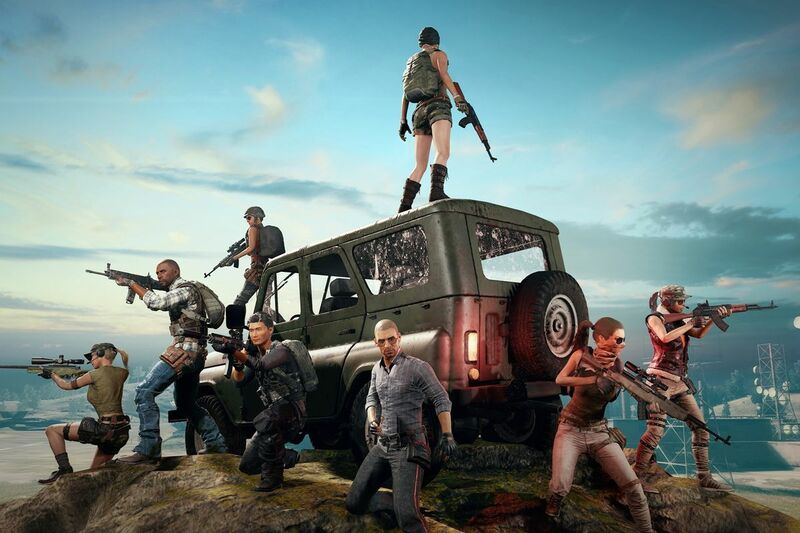 This represented a 166 percent boost from just $4.5 million to an estimated $12 million for the mobile version of the battle royale title PUBG. This is a 43 percent increase over the amount rival Fortnite grossed on iOS devices over the same period, the first time PUBG Mobile eclipsed the Epic Games-developed title since it first began monetizing back in April. “PUBG Mobile” grossed only 20 percent less than “Fortnite” during that week overall and was able to surpass it in earnings on two of the seven days, Nov. 21 and Nov. 22.PUBG Mobile dominates Asia and China according to Sensor Tower, with the US making up only 30 percent of PUBG's revenue. This makes Fortnite's loss PUBG's gain. The new PUBG Mobile Season 4 Update (Version 0.9.5) is now live. The new update features a new weapon (the M762 automatic rifle), a new vehicle (the Scooter), new skins, and a whole lot more. PUBG Mobile has become one of the most popular online games among smartphone users and while PUBG Mobile was first launched in March 2018, its season 3 has already come to an end with the PUBG Mobile Season 4 being released.